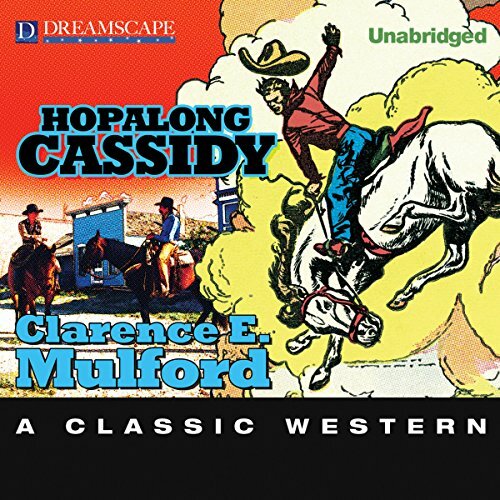 Clarence Mulford's classic Western introduces the legendary Hopalong Cassidy and other colorful cohorts from the Bar-20 ranch. While the Hopalong Cassidy of film and TV (portrayed by the silver-haired, avuncular William Boyd) was clean-cut and polished, Mulford's original Cassidy is rough-and-tumble and foul-mouthed, thriving on brawls and gun-fights. Bar-20 depicts Cassidy as he was originally conceived, fierce and free-wheeling, and matches the cowboy hero up against Slim Travennes, the violent head of a vigilante gang. Filled with hard characters and gritty gun-play, Bar-20 is a Hopalong Cassidy story from the golden days of the Western that is not to be missed. 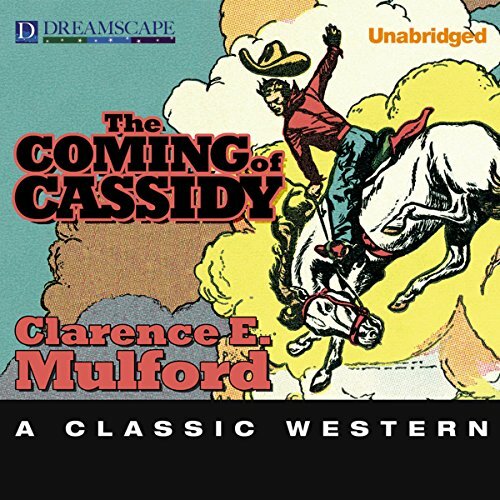 Clarence Mulford's classic Western introduces the legendary Hopalong Cassidy and other colorful cohorts from the Bar-20 ranch. While the Hopalong Cassidy of film and TV (portrayed by the silver-haired, avuncular William Boyd) was clean-cut and polished, Mulford's original Cassidy is rough-and-tumble and foul-mouthed, thriving on brawls and gun-fights. Bar-20 depicts Cassidy as he was originally conceived, fierce and free-wheeling, and matches the cowboy hero up against Slim Travennes. Hopalong Cassidy is an iconic western cowboy hero conceived by Clarence Mulford, but immortalized in a series of films starring William Boyd from 1935-1948. A tough-talking and violent character in the print novels, Cassidy was remade into a clean-cut hero who traveled the West with his sidekicks fighting villains who took advantage of the weak. 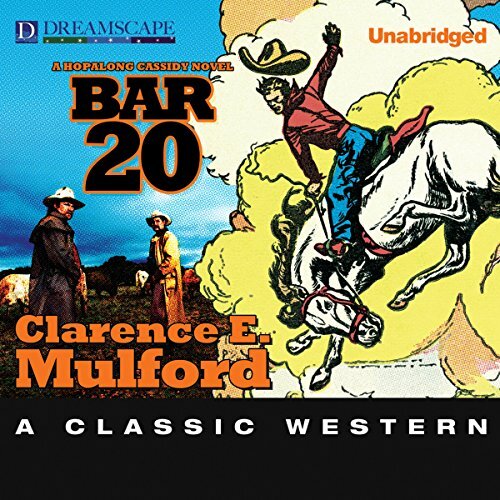 Clarence E. Mulford takes you back to the beginning by relating the stories (as told to him by Red and the boys of the BAR-20) of how Buck Peters started the BAR-20 ranch.